FEP Sheets is made from FEP resin and prepared by the technology of molding. 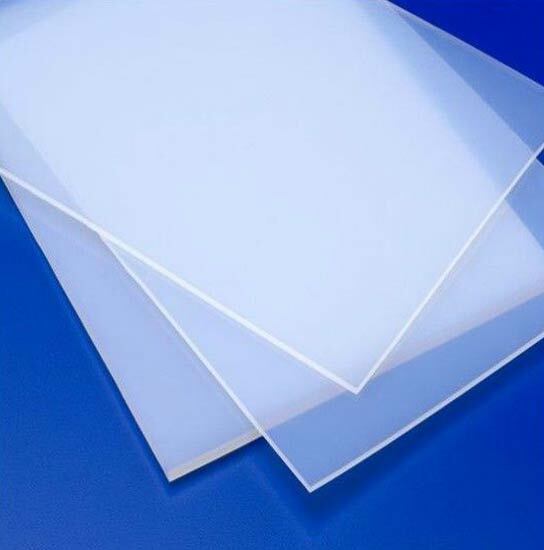 FEP Sheets can be used as sealing part, wear-resistant component and electric component under the condition of high frequency and corrosive media at the temperature of -180 through +200. FEP Sheets has the low coefficient of friction applications: lining bearing pads, seals, and electrical insulation lining bearing pads, seals, and electrical insulation.